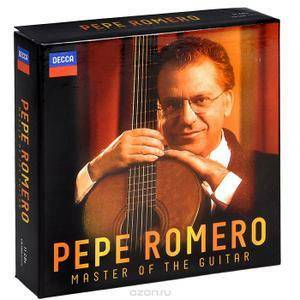 A handsome 11 CD box set honouring the unique art of Pepe Romero, who celebrates his 70th birthday in 2014. 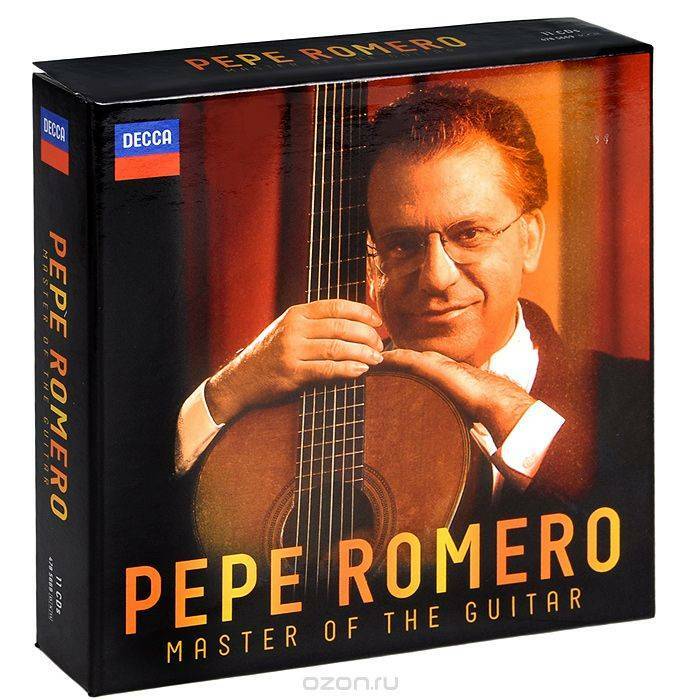 This set offers a broad spectrum of Pepe s art from various periods in his career. 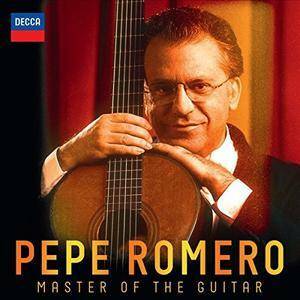 It moves from the Baroque through to twentieth-century works and features solo, chamber and orchestral performances. From his stylish interpretations of Bach and Vivaldi [CD 1], to the first recordings of Giulani s three Guitar Concertos [CD 5], the set arrives at its Spanish heart. There are three CDs [8 10] dedicated to the music of Romero family friend Rodrigo, including arguably the finest version still available of his most famous and popular concerto, the Concierto de Aranjuez, and his last concerto, the Concierto para un fiesta written especially for Pepe Romero in 1982/3. Thanks to the original ripper.